You will need to change the blade of your jigsaw every so often, either because the existing blade has become dull or because you want to adapt your tool to cut a different material or produce a different finish. 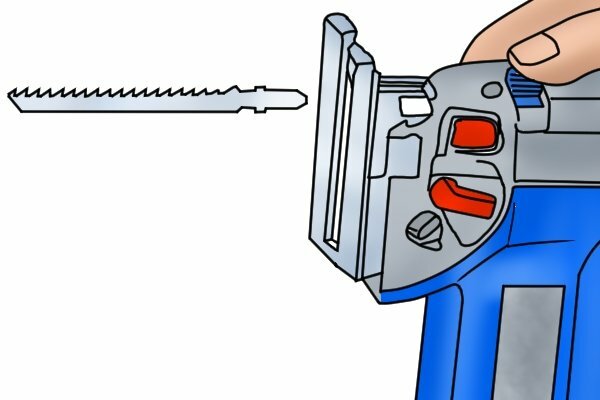 The blades of some older or less expensive jigsaws are held in place by a screw that is loosened with a screwdriver or Allen key. Most jigsaws however, have more efficient, tool-less blade changing system. 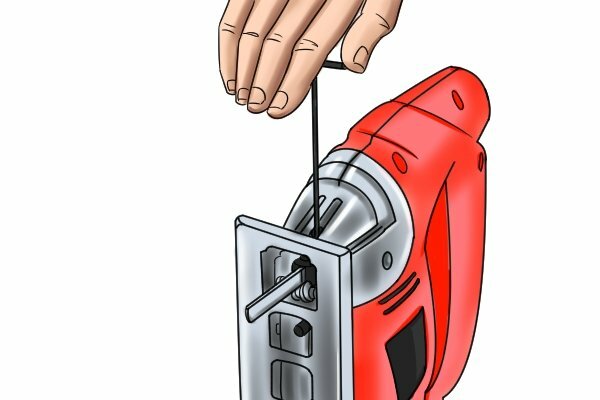 Whereas the blades of some jigsaws are simply released from the blade clamp when a lever is disengaged, others are ejected from the tool using a spring-loaded lever. This is useful as the blade can get very warm during cutting; this system means that the user doesn't have to touch the hot metal when manually removing the blade. 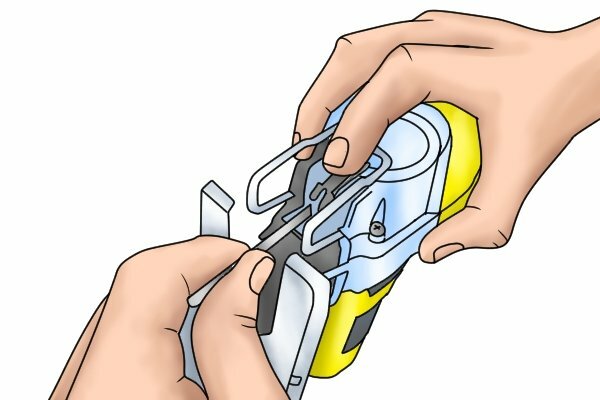 Before removing or installing the blade of any jigsaw, it is critical that you unplug your tool from the mains or, if it is a cordless model, remove its battery. 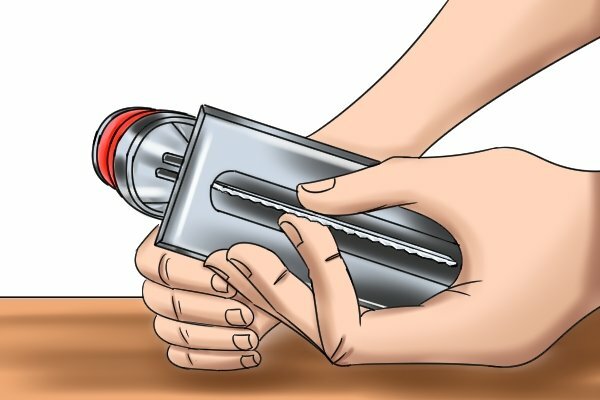 Disengage the blade release lever to remove the blade. 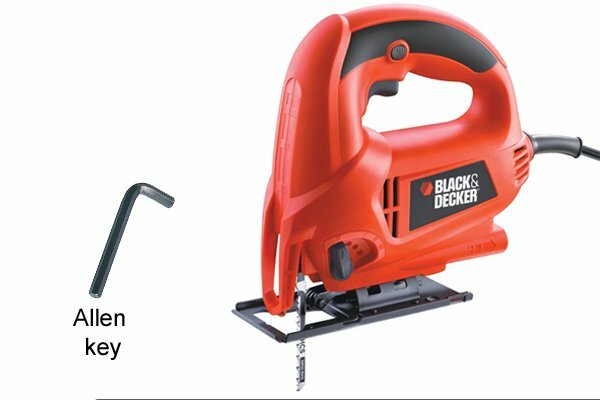 Some jigsaws will eject the blade from the blade holder, whilst others will simply release the blade and require you to remove it from the jigsaw. 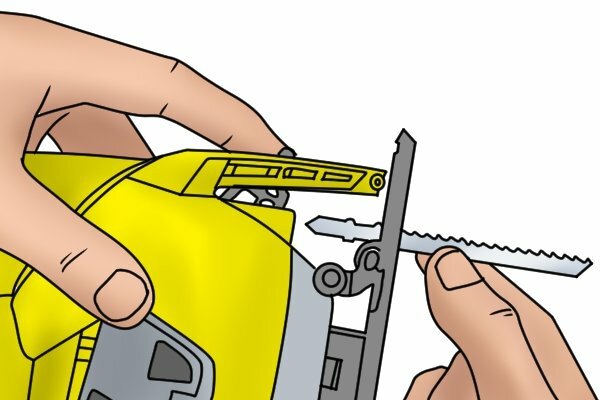 With the teeth facing towards the front of your jigsaw, insert the new blade into the blade holder whilst holding the blade release lever in the open position. 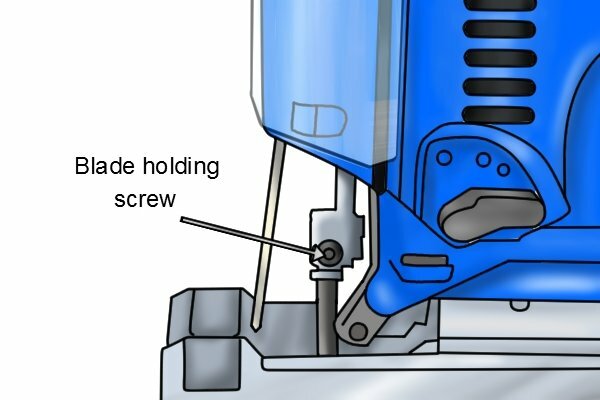 Once the blade is positioned in the centre of the roller guide, re-engage the release lever to secure the blade in place. Locate the screw holding the shank of the blade in place. 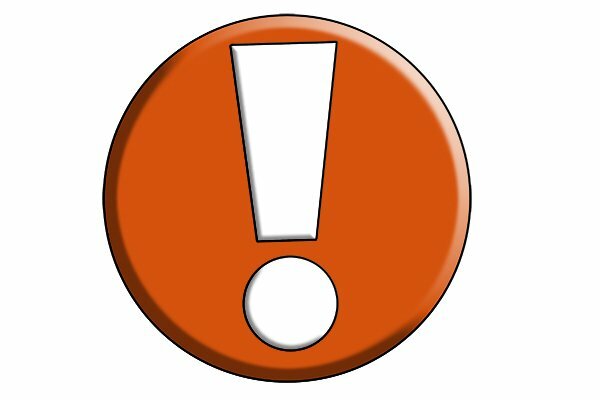 With an Allen key or screwdriver, loosen the screw slightly to release the blade. 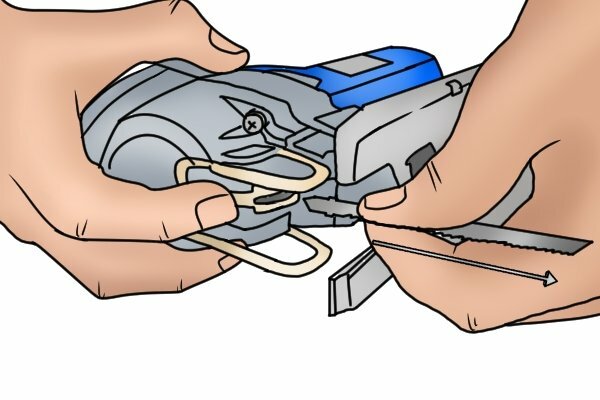 Pull out the old blade from the blade clamp and set it aside. Slot the new blade shank-first into the blade clamp, so that the teeth are facing away from the jigsaw. Holding the new blade in position, use your Allen key or screwdriver to tighten the screw and secure it in place. Your new blade is now ready to use.